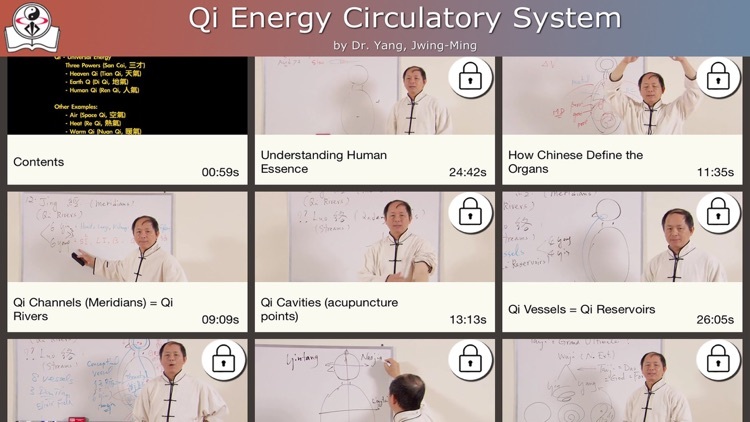 Qi Energy Circulatory System Video Lesson by YMAA Publication Center, Inc. 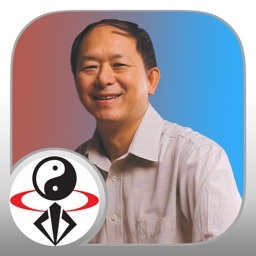 If you've never attended a Qigong seminar with Dr. Yang, here's a home version you won't want to miss! 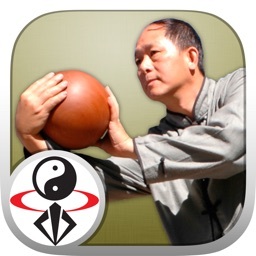 Qi-Gong means "energy-work". 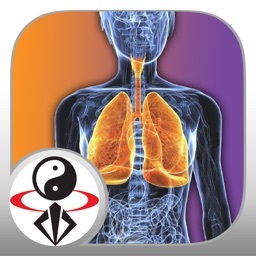 Qigong (chi kung) is the ancient art of building the body's Qi (energy) to a higher level and circulating it throughout the body for rejuvenation and health. Some Qigong is practiced sitting or standing still, while other Qigong can be a kind of moving meditation. This gentle Qigong exercise is a highly effective way to reduce stress, increase energy, enhance healing, and generally improve your quality of life. 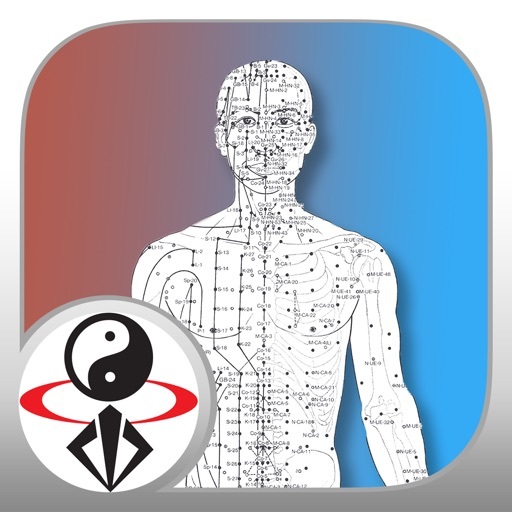 Qigong increases the quantity of energy in the body, and improves the quality of your circulation through energy pathways, known as meridians. 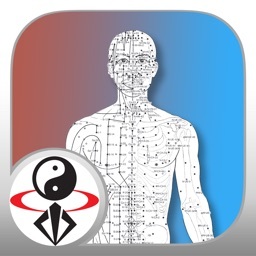 Qigong is sometimes called "acupuncture without needles." Similar to yoga, Qigong can stimulate the entire body deeply with low-impact movement and develop a stronger mind/body connection. The slow, relaxed movements are widely recognized for their health benefits, such as boosting your immune response, strengthening the internal organs, muscles, joints, spine, and bones, and developing abundant energy. 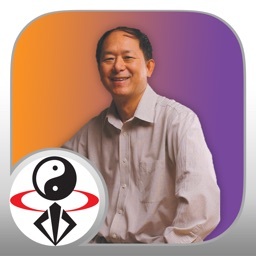 A Qigong session makes one feel strong, centered, and happy. Qigong can be effective in helping people with insomnia, stress-related disorders, depression, back pain, arthritis, high blood pressure, and problems with the immune system, cardiovascular system, respiratory system, bioelectric circulatory system, lymphatic system, and digestive system.